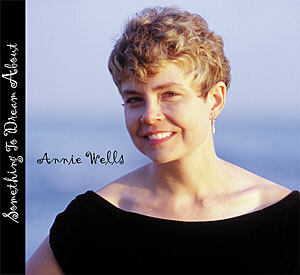 Annie Wells has five cds available For Purchase here. 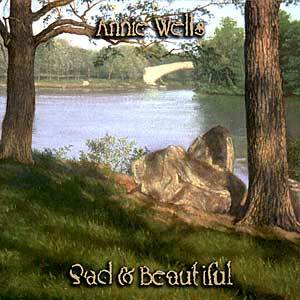 They are available for purchase individually or as a box set. If you are seeing this message, download the Flash plugin to view the player. P © Hannie Mannie Music, 2017 BMI. All rights reserved. This one is for Scott. Special thanks and love to Scott Cole, the Lipkin family, the Tiffany family, the LeBoo family, Bill Lambert and family. Thank you, Emma, for getting me started. 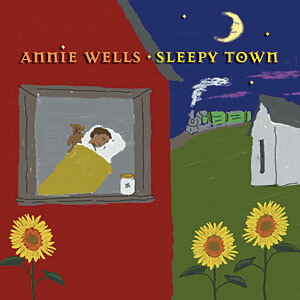 Sleepy Town is dedicated to Bill Wells. 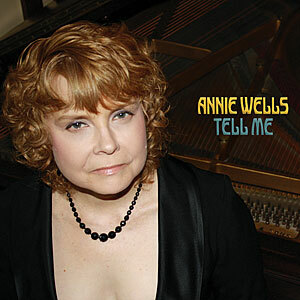 Click here for lyrics to "Fireflies." 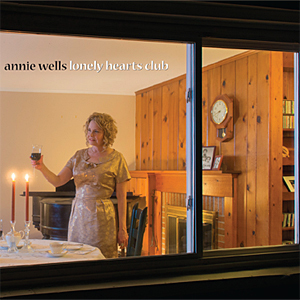 For information about performances and to hear more songs from the CD’s, please visit www.myspace.com/anniewellsmusic.